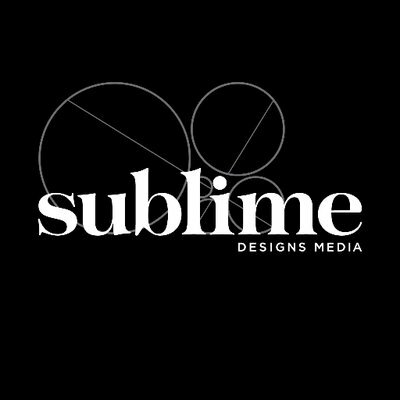 Sublime Designs Media is a marketing and branding firm that takes a fresh approach to solving your toughest marketing challenges. We specialize in crafting solutions that get results fast: whether reinventing an existing brand, creating a new marketing strategy, or reinvigorating your team. Our creative team will position you for success with messaging and design that connects with customers. Sublime refocuses your marketing strategy to resonate with customers and keep you ahead of the competition. With Sublime you get hands-on consulting that builds better teams and delivers better results without draining your budget.